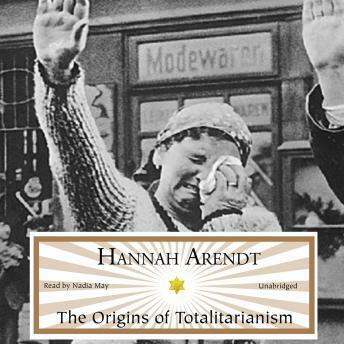 Listen to "The Origins of Totalitarianism" on your iOS and Android device. A must read for all Americans now. I have the print version, but found it so good that I also listened to the audio version when I could not sit and read.